A fabulous mother and daughter midweek lunch date in Balfes– the food is always so good there! 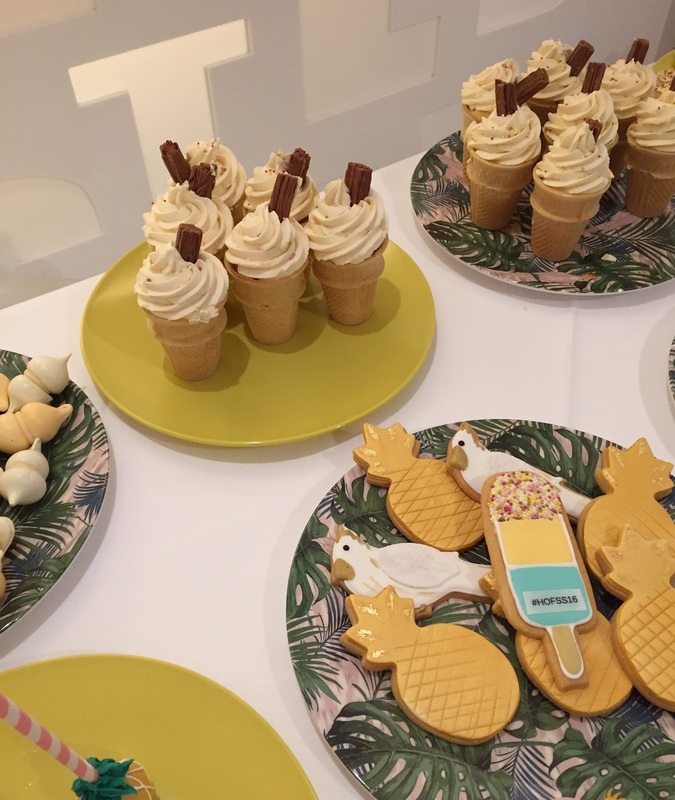 and had lots of yummy treats at the launch of House Of Fraser S/S 16 collections…. Previous Post Hot Cross Muffins…..
Next Post Some Easter Decor….